Whole Foods announced price cuts yesterday. Winner winner! Hundreds of items will be discounted, offering an average savings of 20%. To date, Whole Foods has seen over 500 products get a price cut. Thanks, Amazon. Walmart sees your 20% (👆🏼) and raises you voice-enabled grocery shopping. The retail giant is partnering with Google to make it happen. How many active users are on Instagram? Wrap your head around that for a hot-second. Whether you’re advertising on the platform or thinking about it, we have a few ways for you to lower your ad spend and boost that ROI on Instagram. We’ll start off with a case study by the fine folks at AdEspresso. Approach: Traffic optimization as the campaign objective. The brand used home interior images using a “see more” CTA to entice people to swipe up. Takeaways: 68% lower cost with IG Stories combined with website clicks objective. 79% lower CPC using Stories ads instead of feed ads. 40% increase in new Facebook followers. IG Stories had a CPC of $0.12 with a CTR of 3.68%. Dang, right?! Take a moment to digest that case study before moving onto these practical tips. Use automatic bidding: If you don’t know what you’re doing, use automatic bidding to optimize your campaign. Get better results: Set your ad campaigns for conversions and let Facebook do its thing. It will auto-optimize your campaign. Set a frequency cap: You don’t want folks on IG getting bored with your ad. Set your frequency cap to 3-5 days to keep things fresh. Follow the data: Put your money into what’s working. Crazy thought, right? Shift your resources to ads that are performing. We just threw a lot at you there. If this is overwhelming, hit us up. 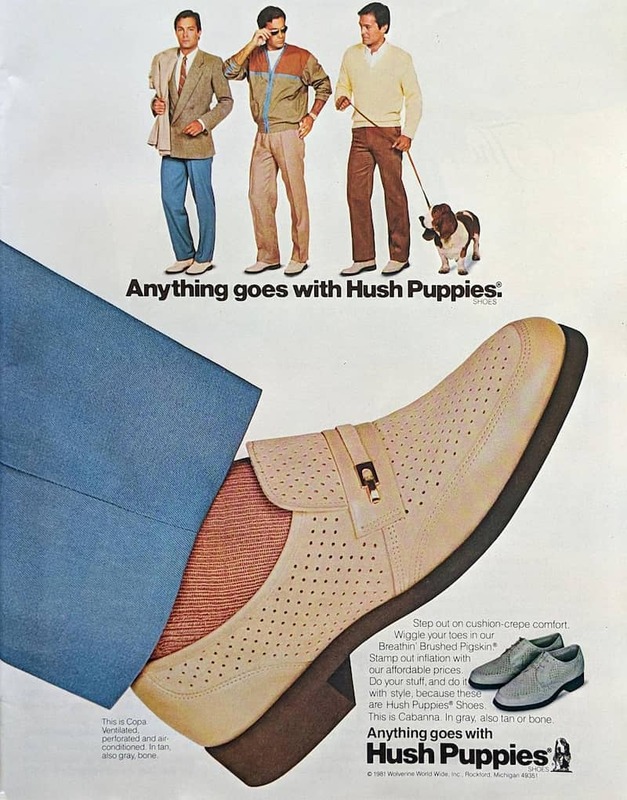 We have a thing for running successful ad campaigns. Social Snap lets you download images and videos from social media websites. 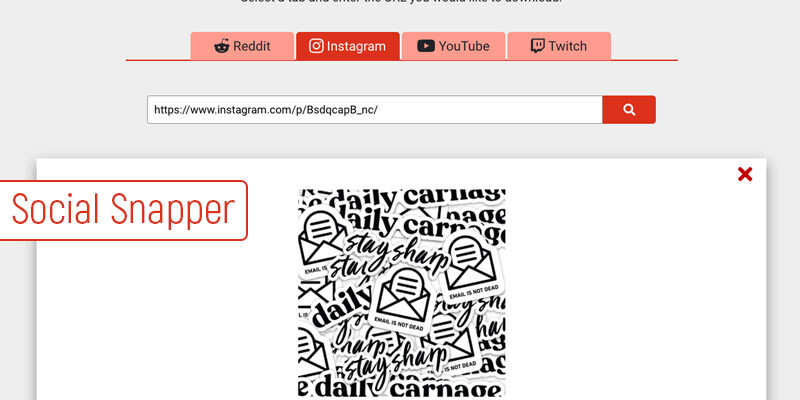 It’s a newer tool, so options are limited to Reddit, Instagram, YouTube and Twitch. We’re excited to see this built out a little more, but it’s definitely a cool, free tool to play around with. April is National Volunteer Month. We thought it’d be fitting to feature our friends at Have Fun Do Good. 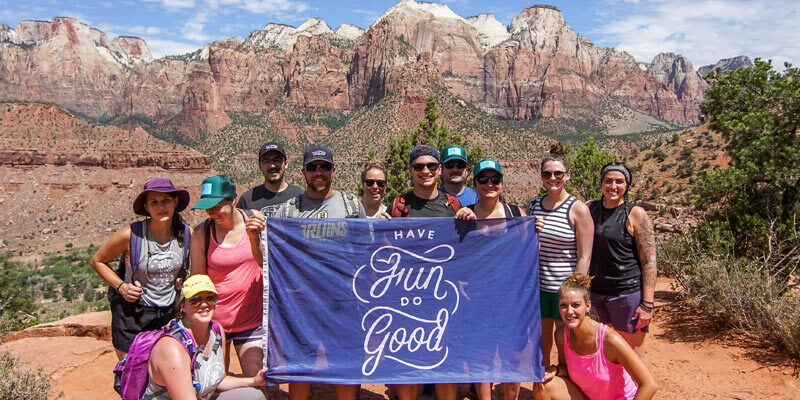 These guys plan awesome vacations centered around giving back. If you’re looking for something awesome to do this summer, check out their National Park Tour highlight video below. And because they’re so cool, the HFDG team is offering $100 bucks off with discount code: DAILYCARNAGE for their June experiences. Just wanted to tell you that we love you…in French. Luckily, branding expert, Dan Gurwin, swung by the Carnage studios to get it back. How to get that sweet, sweet perfect score on your FB ads.